Guillermo del Toro is one of the most imaginative talents working in film and television today, so anything with his name attached to it is worth a look. Earlier this year, del Toro got into the Netflix game with Trollhunters, an animated series he created. The show’s a lot of fun, but it was touched by tragedy when lead actor Anton Yelchin died in an accident earlier this year. 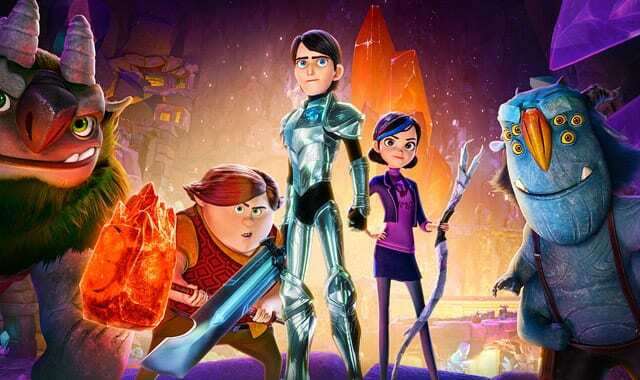 While his loss could have left the future of Trollhunters in question, the show will indeed be returning for a second season. Even better, it will make use of tons of Yelchin’s voice work which has yet to be heard by fans. In Trollhunters, Yelchin voiced James ‘Jim’ Lake Jr., a teenager who discovers a magical amulet and becomes the champion of an underground civilization of trolls. The voice cast also includes Kelsey Grammer, Ron Perlman, Clancy Brown, and Tom Hiddleston. At the end of recording sessions, Anton did one of the most complex episodes and then he looked at the pilot, complete, and there was a great moment in which he was able to see the work and do a really complicated episode in which he did multiple voices and we were all so proud and so close when we lost him. And now I can tell you, we’re not only going to second season, but we’re going to be able to preserve a really large part of it with Anton’s voice. 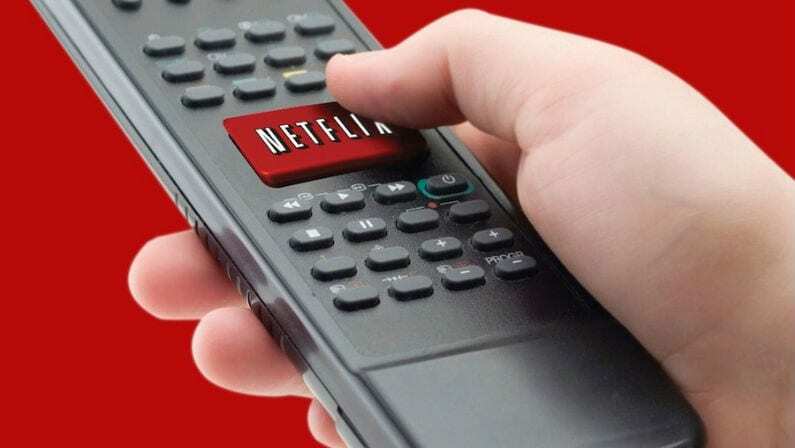 There’s no official premiere date for season 2, but it’s said to be due “later this year.” Season one debuted on December 23, 2016, so don’t be surprised if season two doesn’t hit the Netflix catalog until closer to the 2017 holidays. 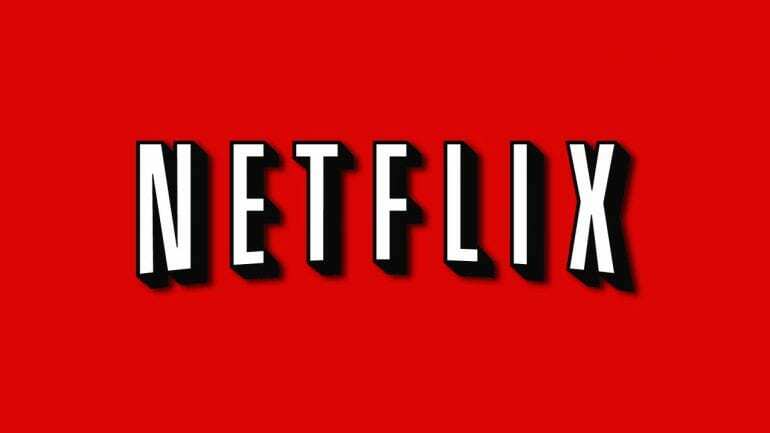 In the meantime, Trollhunters‘ first season is currently available streaming on Netflix Instant.